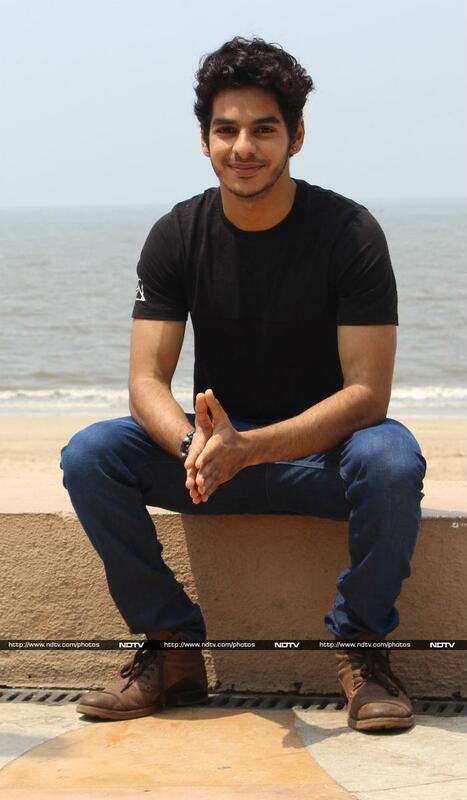 Ishaan Khatter surprises you with his witty answers and intellectual opinions. The actor, who was in Pune to promote his second feature film, Dhadak, is familiar with the city and he had even shot a few scenes for his debut film Beyond The Clouds in a vegetable market here. However, he hasn't had the chance to explore it much. "Recently, I was here for a football match, and before this, I was here to shoot for Majid Majidi's Beyond the Clouds. I have had memorable experiences here and one particular one that has stayed with me is when my make-up dada (a Pune resident) brought puran poli for me on the sets," says Ishaan.